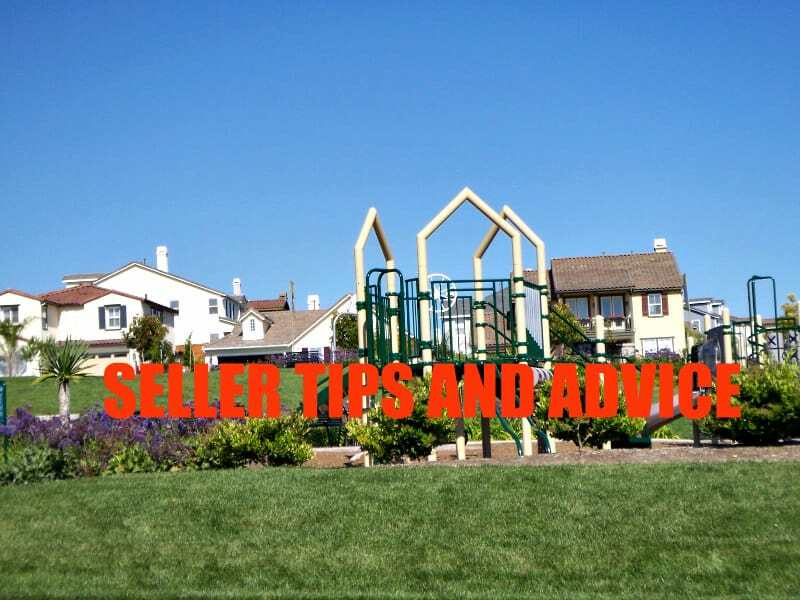 Here are the 6 important things to know once you have made the decision to sell your Carlsbad home, have hired the right listing agent, took care of those minor repairs, did some de-personalizing and staging, priced the home well for the current market, and are going live on the MLS. 1. Follow the showing instructions you and your Realtor agreed on. These are shown in the MLS, and agents will expect to be able to show the house in accordance with these instructions. Be sure to answer any showing calls if that’s part of the scheduling process, and try to be understanding if agents are a little late or early…it happens. 2. You should plan on a lot of activity, perhaps beginning within hours after the listing goes live. In our busy seller’s market buyers are watching the Internet closely for new listings and will likely want to tour it right away. You should expect to be out of the house quite a bit, especially for the first few days. 3. Be sure to keep your house in showing condition at all times. Many homeowners do not live that way day in and day out. But remember you are selling a house, so you can’t expect your normal lifestyle. If you home is always in showing condition (well, for the most part), it will be much easier to accommodate multiple showings, and not be frantic getting the home ready for each showing. 4. No doubt your agent will talk with you about this but you should vacate the home where there are showings. It’s in your best interest to give buyers and their agents the private space to look on their own. Buyers tend to be uncomfortable about exploring your home if you are there and you want them to enjoy their experience. That’s what they are there to do. 5. It’s important to NOT allow an unaccompanied buyer who comes to the door inside to explore. It probably won’t happen but it’s possible. Remember, there is a listing contract with a brokerage and your Realtor; buyers who want to see your home need to be accompanied by a licensed Realtor. You can provide them with your agent’s card and suggest they call for an appointment. 6. It’s essential to NOT leave personal stuff laying around – like money, checkbooks, jewelry, laptops, tablets, phones, bank and credit card statements, etc. Buyers might be interesting in looking at more than your house. You want to protect your identity and information as much as possible. That also include putting away valuables like jewelry. It’s very exciting when you reach the time to go live and start showing the home to interested buyers and their agents. But bear in mind that in a busy market it can be a bit overwhelming, and you might be surprised at how much activity you get. But you don’t want to turn away showings because it’s inconvenient or you have already had a number of them that day if you can help it. You’ve signed on to sell your home, which you are presumably committed to doing, so make the best of it, keep smiling, and know that lots of showings can often mean offers early on, hopefully a quick sale, and moving on with your life!